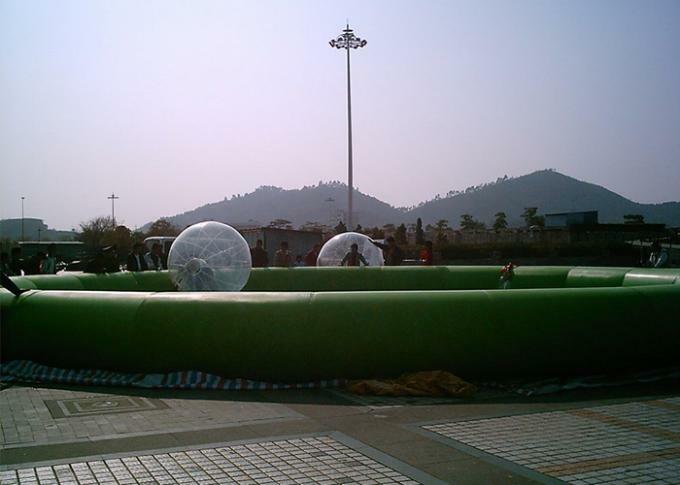 4.we can put kid bumper boat, handle boat, inflatable water ball, water roller,water trampoline,and water totter in the inflatable swimming pool for children playing. a. We test each product for 3 days to ensure it seamed exactly well. b.We provide repair kits,which including material and for repiring in case. 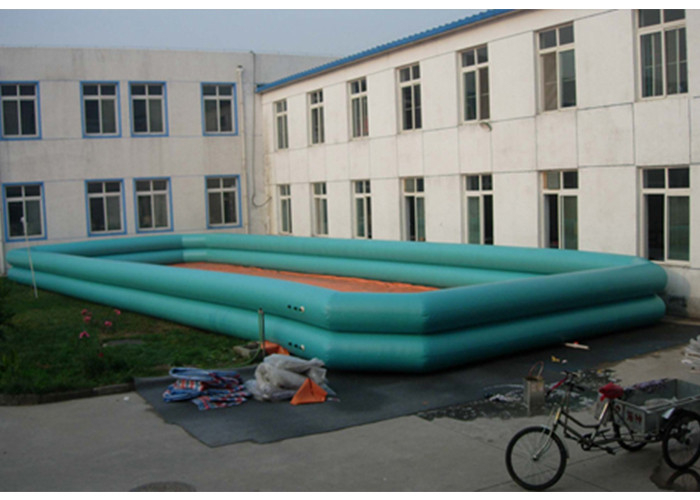 c. Good quality , professional service , reasonable price , and fast delivery ,because we have more than 10 years experience in manufacturing inflatable products with a large of inflatable products, and it is the third biggest infllatable manufacture factory in China. Please ensure the player do not take any keen-edged things when playing in the swimming pool. 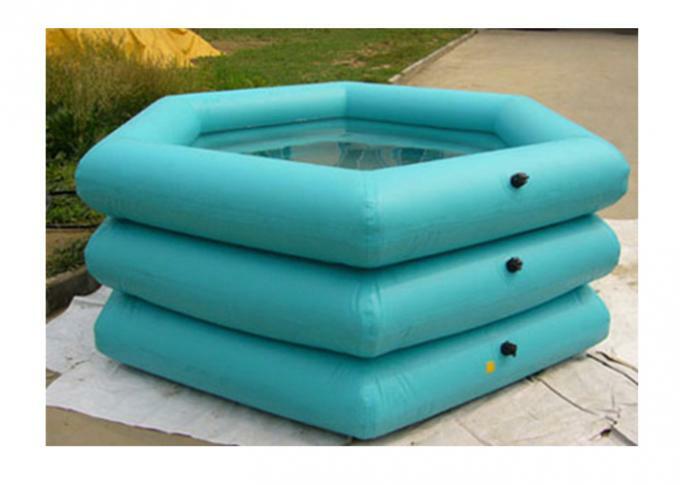 Before using the pool, it is better to have a cushion pad under the product in order to avoid damage to the product. 3. Once we finish the products, we will send you the photos to check and confirm. 5. After we receive the balance amount, we will arrange shipping for you. 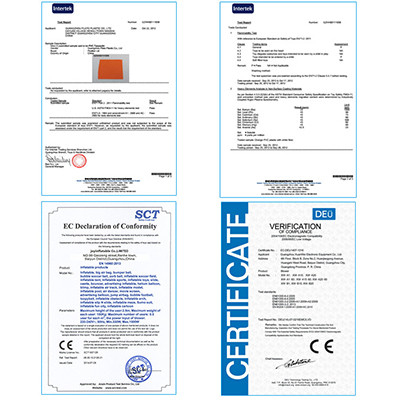 Don't hesitate, our material is super,CE authority certificate. 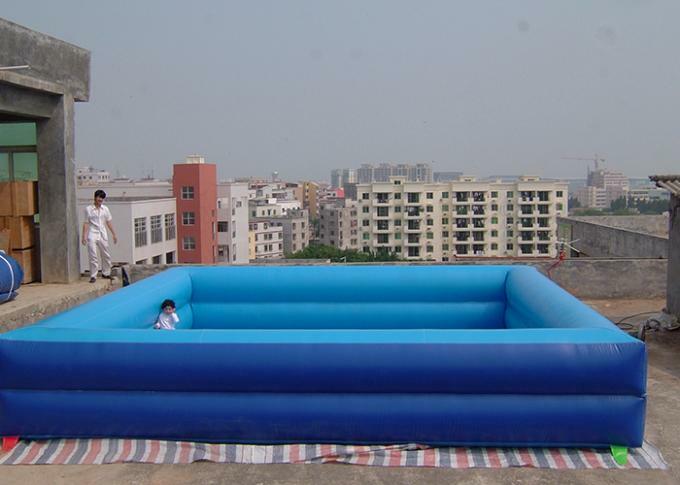 And we assure you one year after-sale quality assurance.